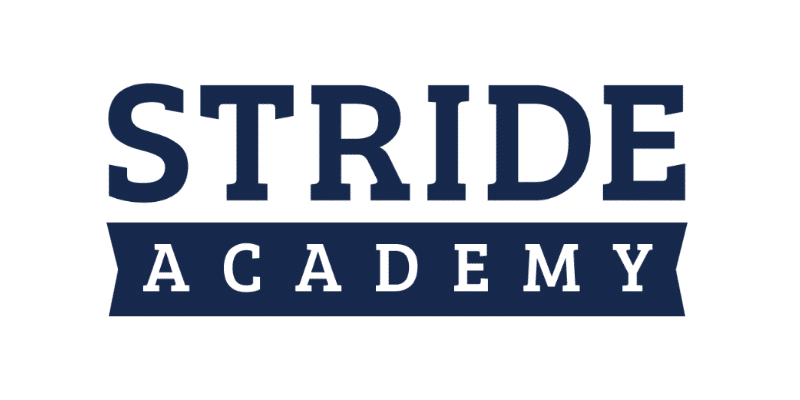 STRIDE Academy proudly uses Kinsa. Thanks to a grant in 2016, STRIDE families received a free Kinsa Thermometer. You don’t need to have the thermometer to take advantage of a great app! By using the app, you can keep up to date on illnesses going around the school and updates from Health Services. Additionally, you can manually enter and save temperatures, medication administration times, symptoms and more. This is beyond convenient when talking with your child’s doctor or determining when medications are due. Download the Kinsa app- available on Google Play and the Apple App Store. Launch the app and follow the prompts. Select NO when asked if you have a thermometer. Find your school: From the home screen go to “Group Settings” and tap “Find”. Search for your school and follow the simple on-screen steps to join. Kinsa thermometers are used in conjunction with your smartphone. Several different types exist and are available through Amazon.